Jane has taught hundreds of flower lovers how to work with flowers and create beautiful arrangements. 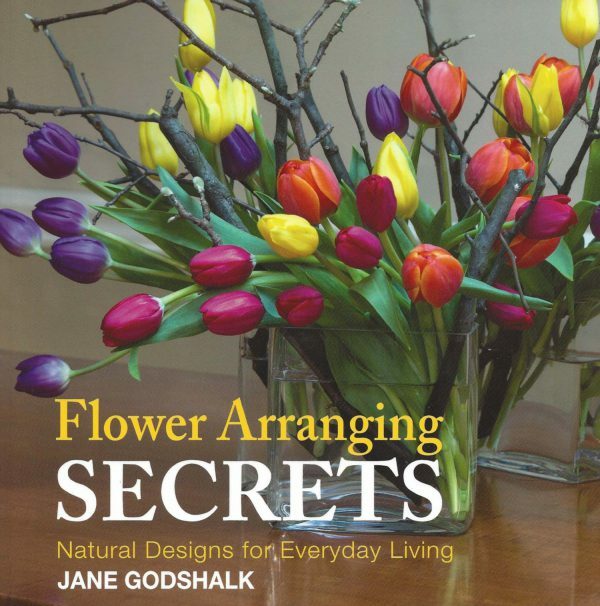 The pages of her book teach the tips and tricks for home designs of working with garden foliages and easy to source flowers. It is geared to the home arranger and uses eco-friendly design techniques. Be inspired with her you can do it secrets.